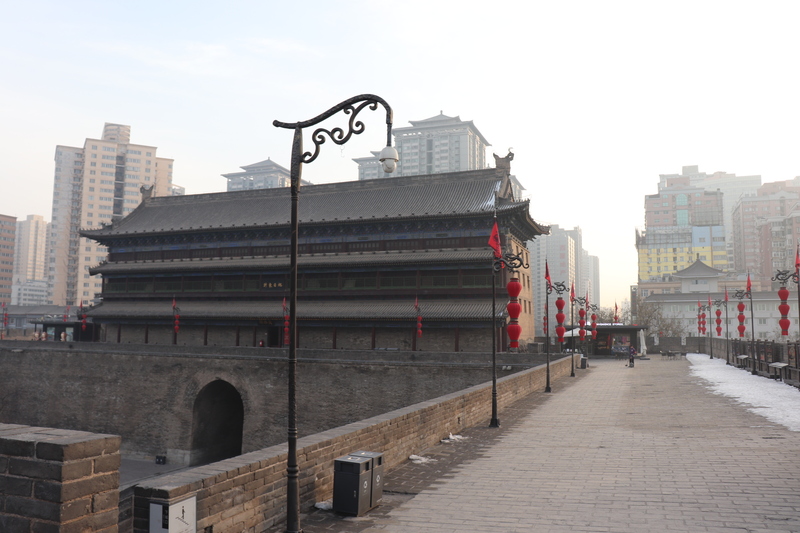 The Xi’an City Wall is culturally very interesting. 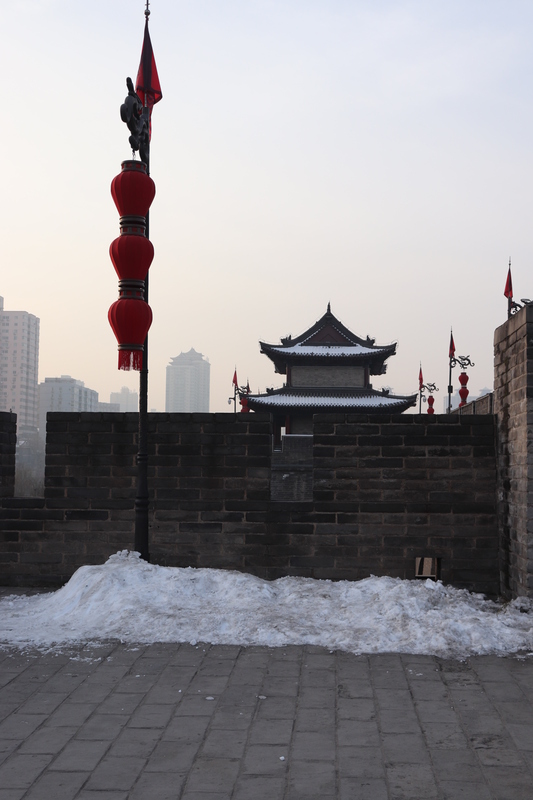 The City Wall was constructed in the Ming Dynasty, around 600 years ago, and remains one of the oldest, largest and best preserved testaments to China’s history. 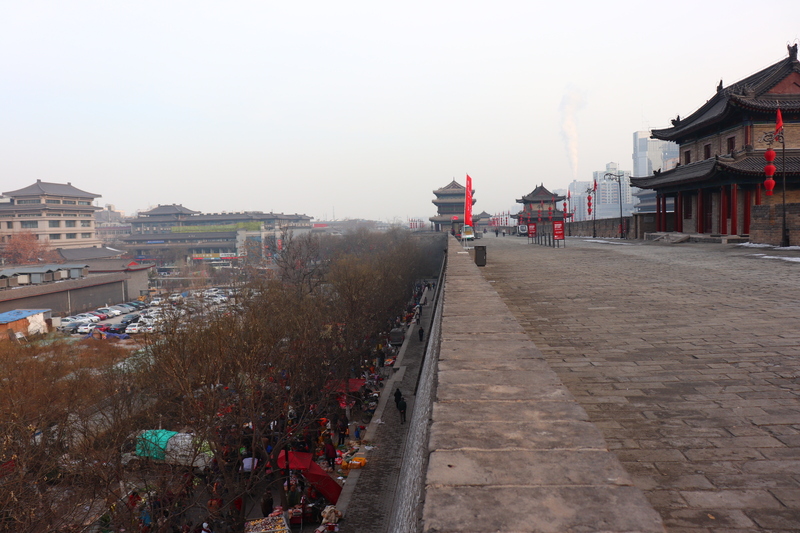 You pass through it to get to the main hub inside Xi’an, so it’s inevitable that you’ll see the wall while you’re here. I do, however, recommend taking a tour that includes this site because there’s a lot of little facts and local knowledge that make your visit to the wall more interesting. 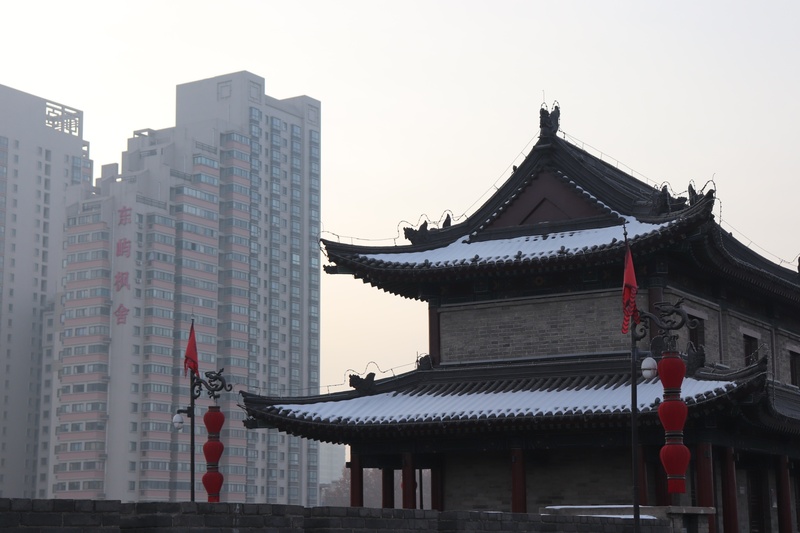 I found the contrast between the modern city and the ancient relic to be quite nostalgic. 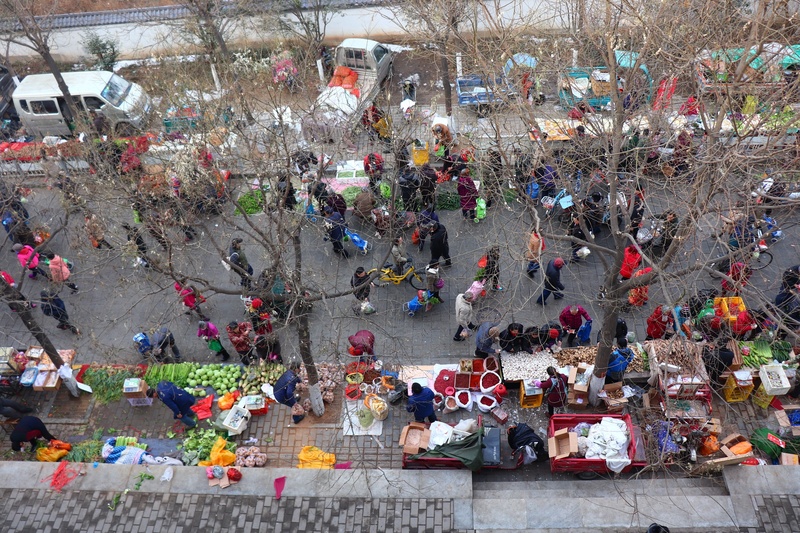 On one side of the wall there are local markets, all noise and colour. On the other side is steel and glass. Right on top, is silence. 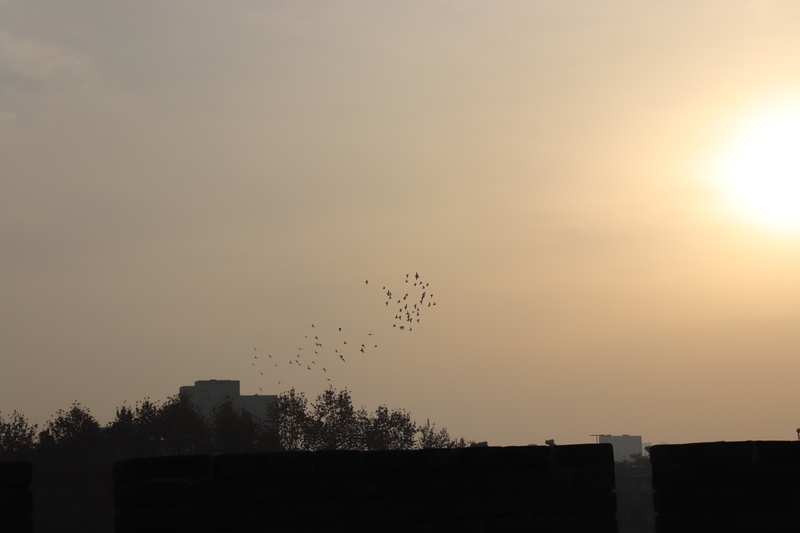 The birds sway and dance in their dozens. The air is fresh. There are garrisons from times of war. 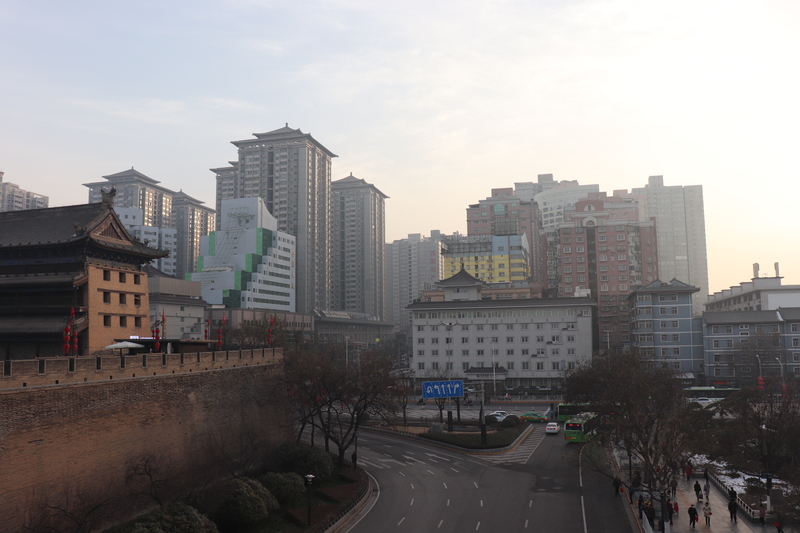 The wall provides a great view of the city. It’s a ticketed entry and has bathrooms if you need them. It’s quite big, so go for a wander and stop by the historical plaques, or ride a bike along the top. It’s well worth it, even if you’ve already seen the Great Wall of China.